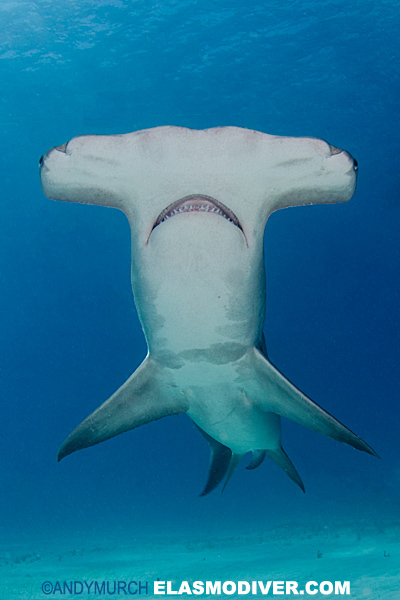 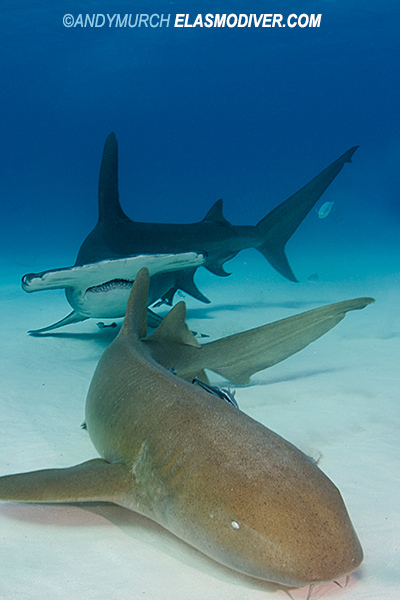 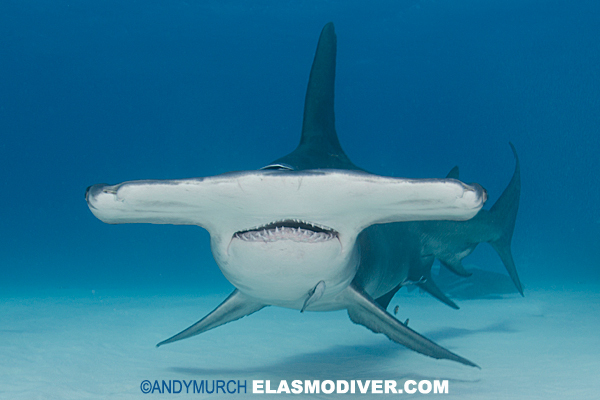 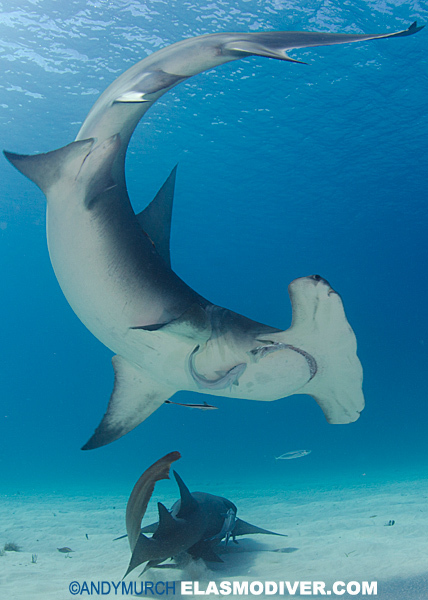 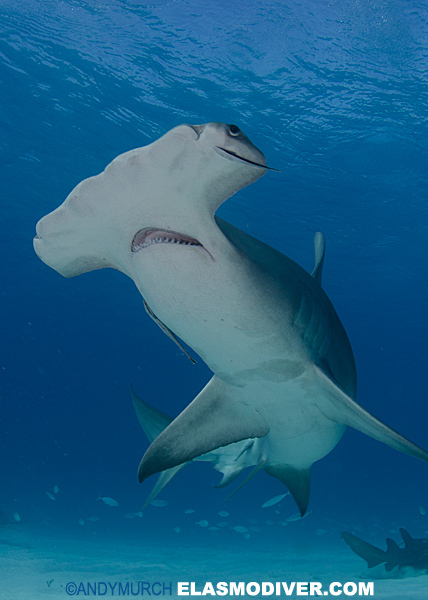 Great Hammerhead Photographs. 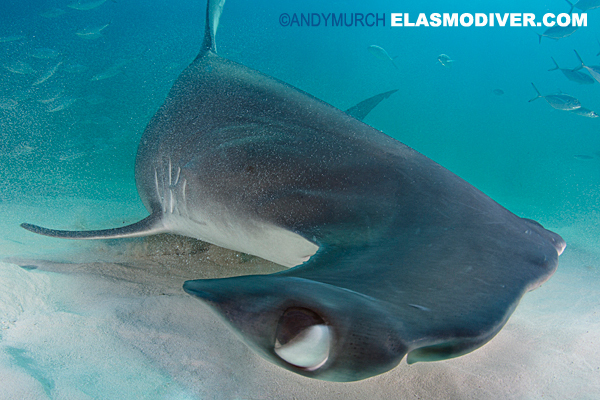 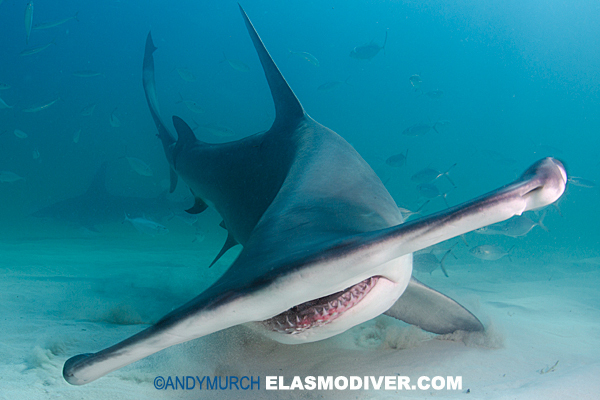 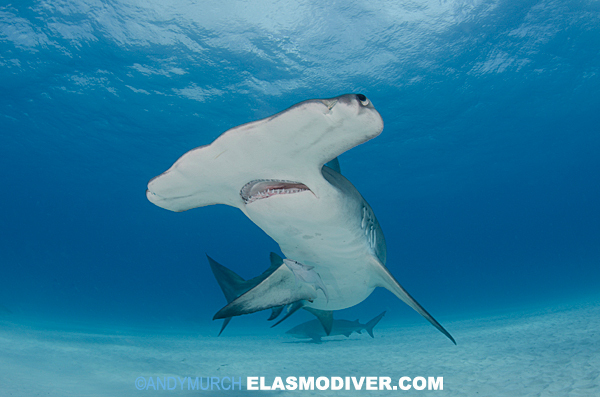 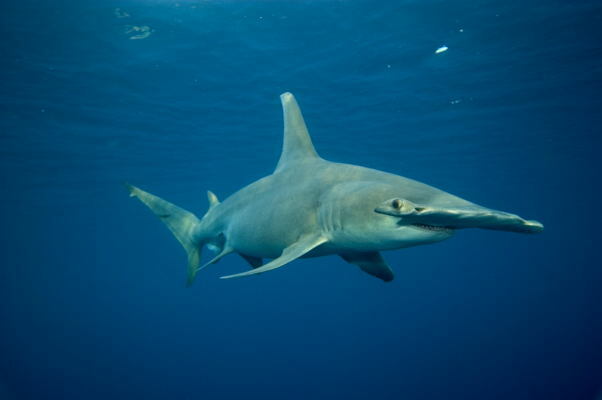 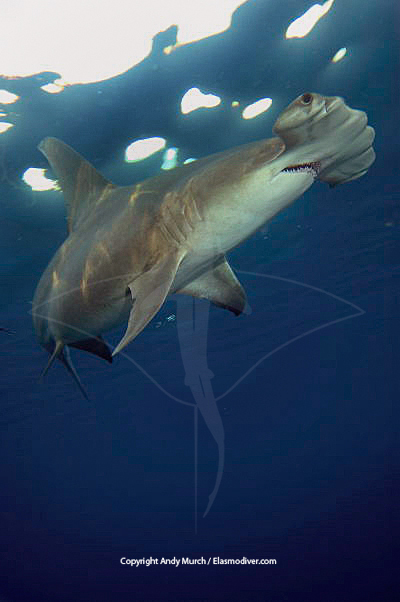 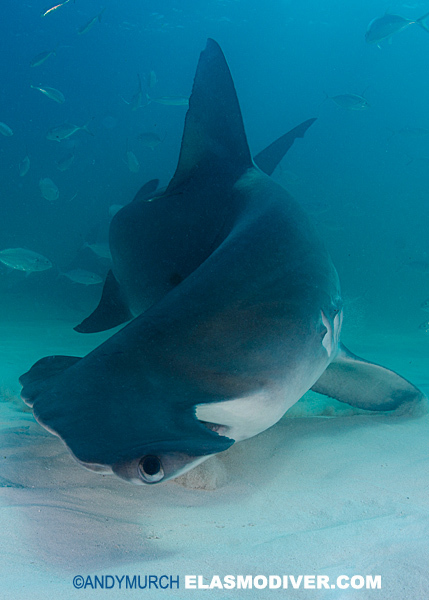 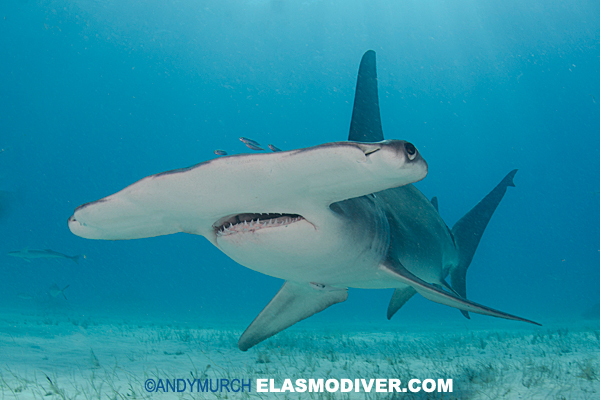 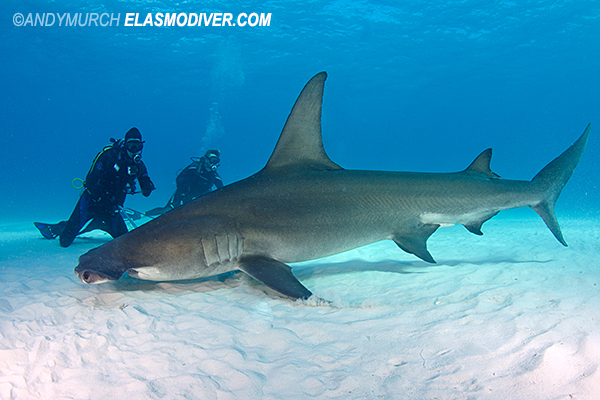 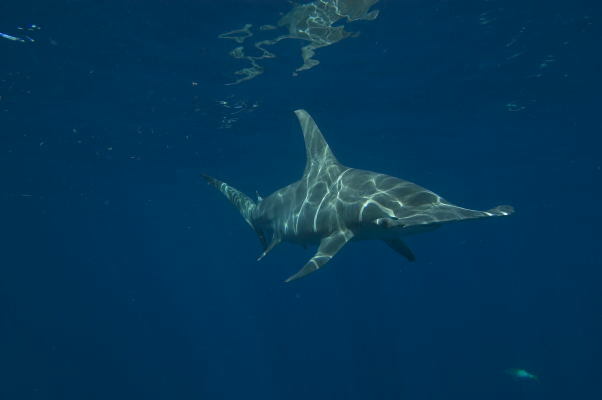 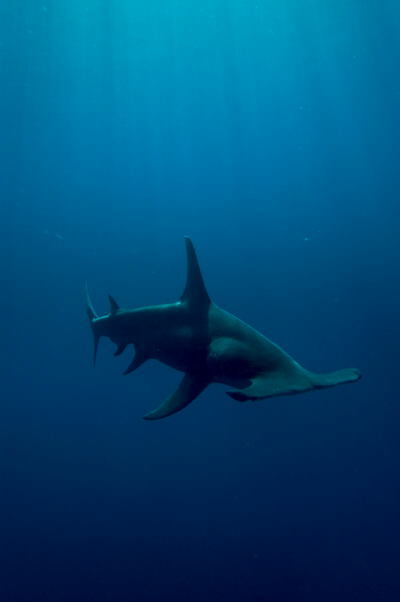 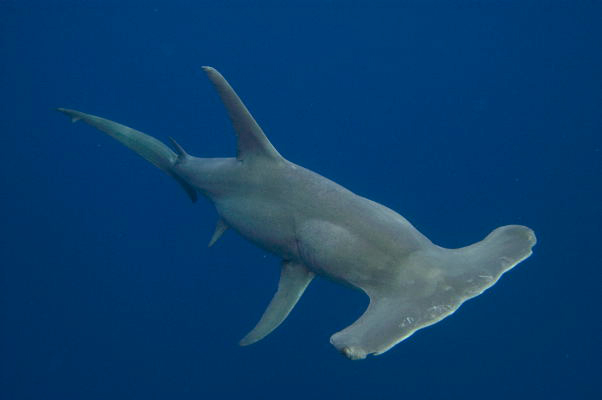 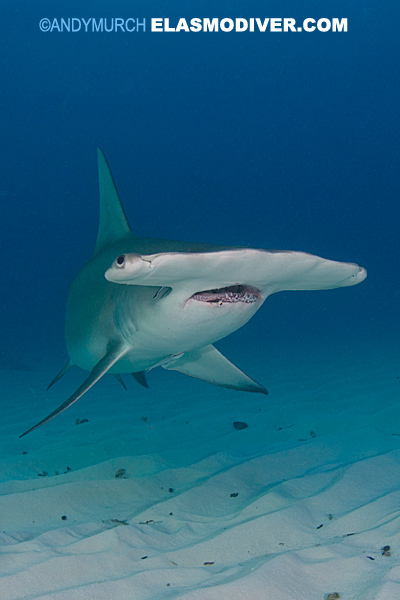 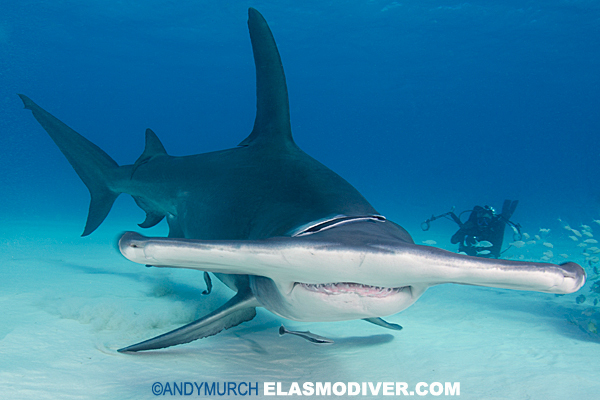 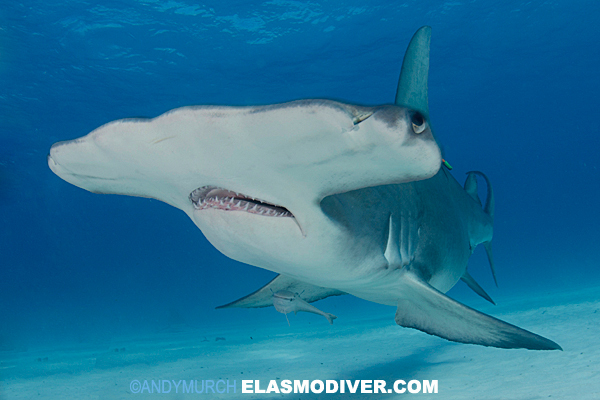 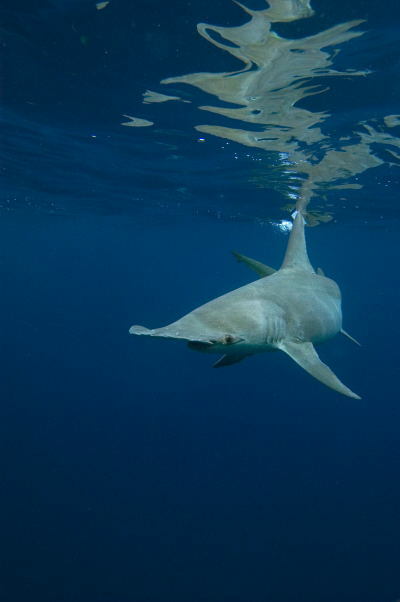 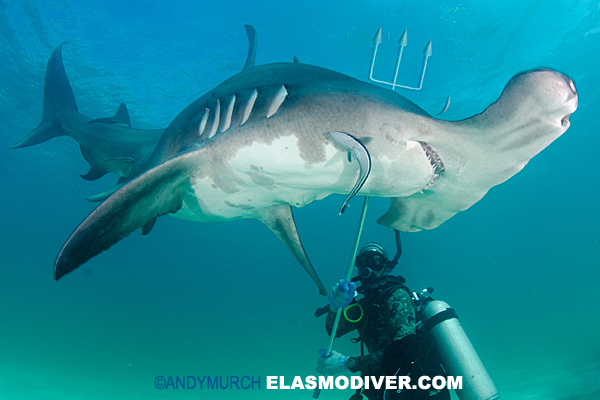 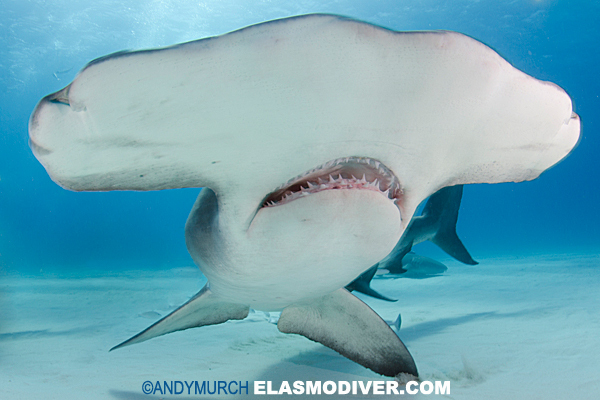 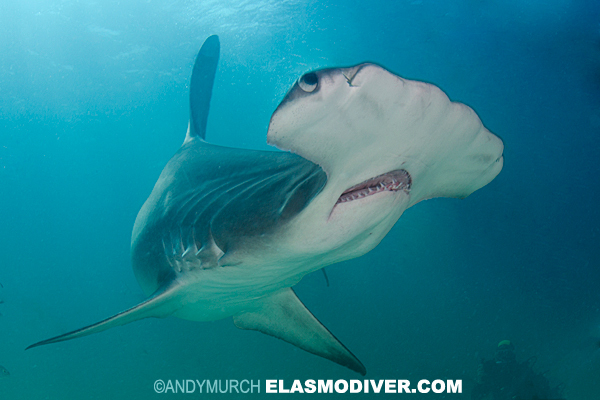 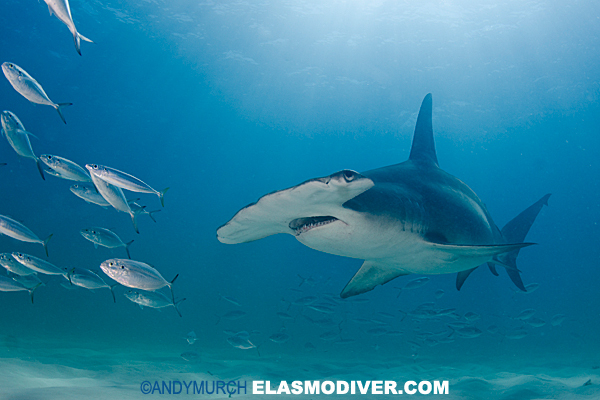 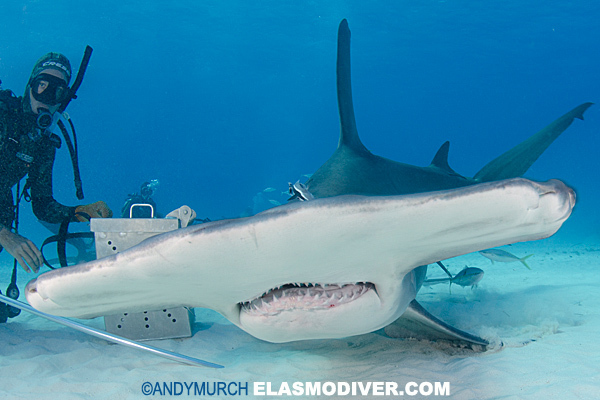 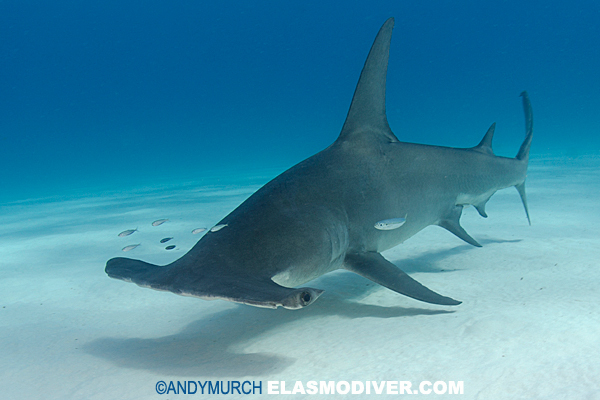 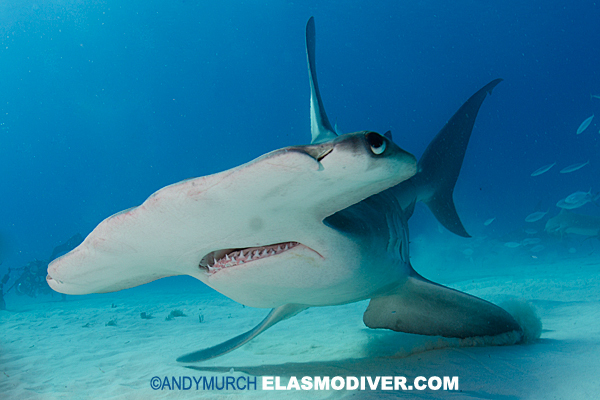 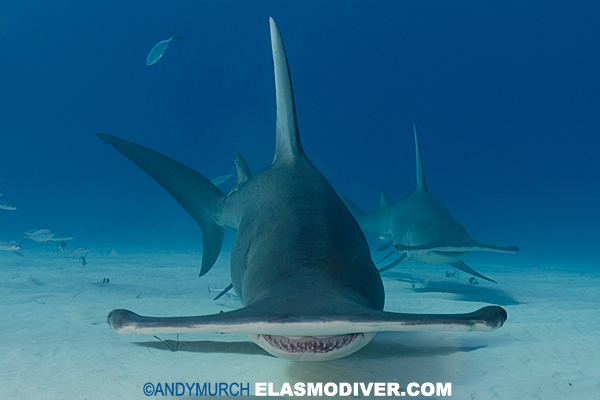 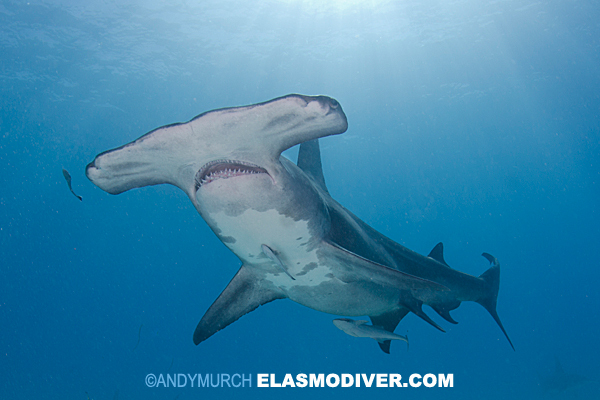 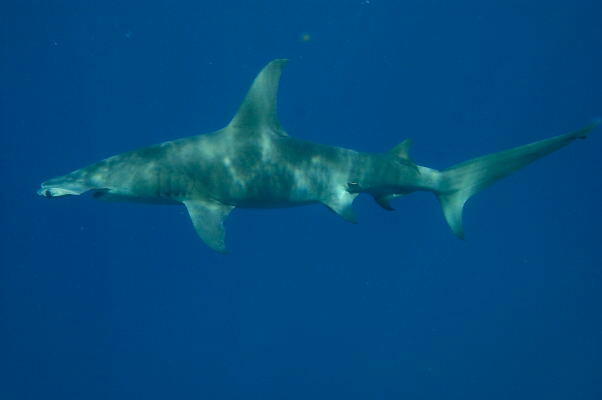 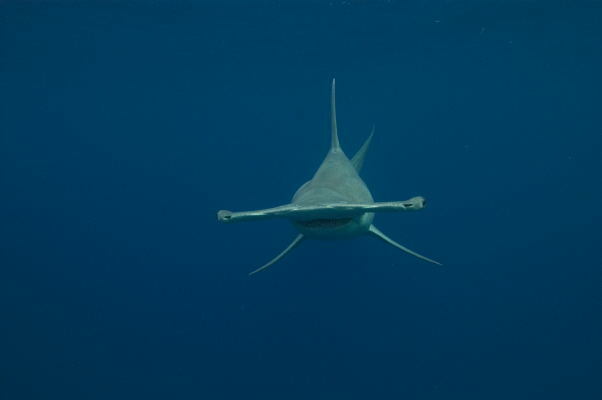 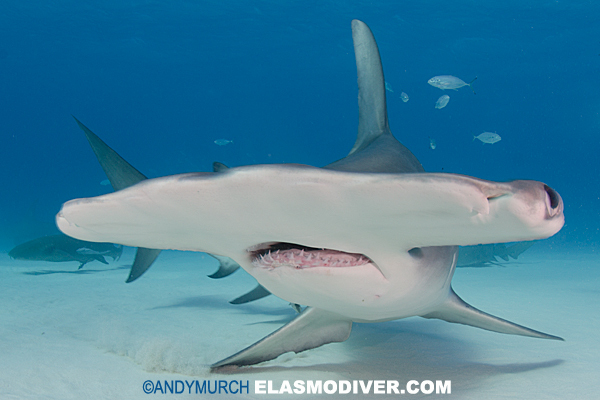 These images of the Great Hammerhead Shark are available for commercial licensing. 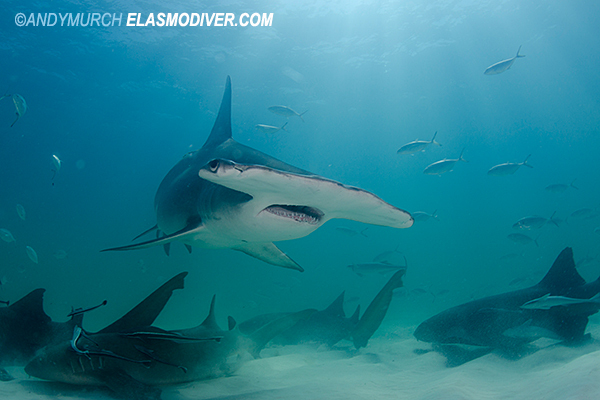 When making a licensing inquiry, please email elasmodiver with as many details about your intended usage as possible.